Çoraklık was earlier detained by police in Ankara on May 8 as part of an investigation carried out by the İstanbul Chief Public Prosecutor’s Office due to his social media posts, which allegedly praised the Gülen movement, accused by the Turkish government of masterminding a failed coup attempt on July 15, 2016. The movement denies any involvement, yet the Turkish government initiated a widespread purge aimed at cleansing sympathizers of the movement from within state institutions, dehumanizing its popular figures and putting them in custody. 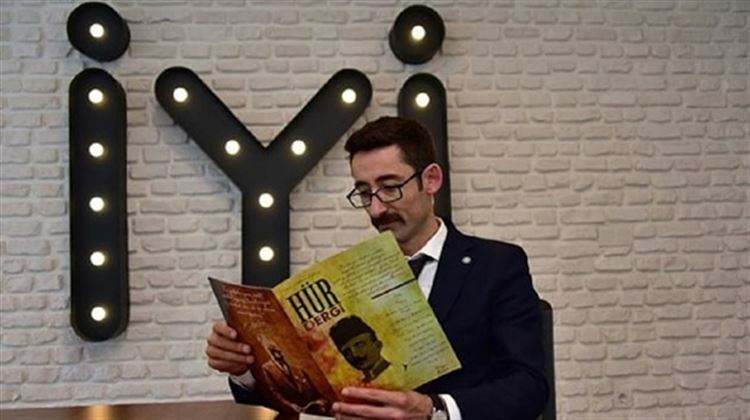 The ruling Justice and Development Party (AKP) and pro-government media have recently been focusing on links between the movement and the İYİ Party, which is expected to get votes from AKP supporters in the June 24 parliamentary elections.